Great chart from dshort.com this week providing an average of four major valuation indexes for the S&P 500. We are now in territory seen in only 1929 and 2000. 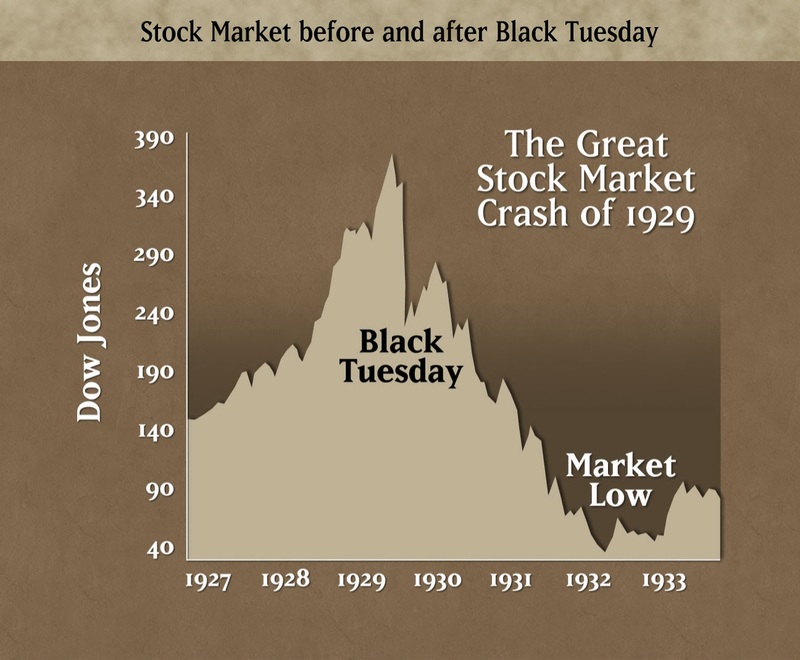 Can the next market fall top 1929's 90% decline? We'll have to wait to find out. As the DOW fell 300 points on Friday, CNBC's Rick Santelli provided three minutes of honesty discussing what happens when the central bank's cannon balls & fairy dust illusion no longer works. For more on this subject see 2014 Outlook: The Greatest Illusion The World Has Ever Seen.